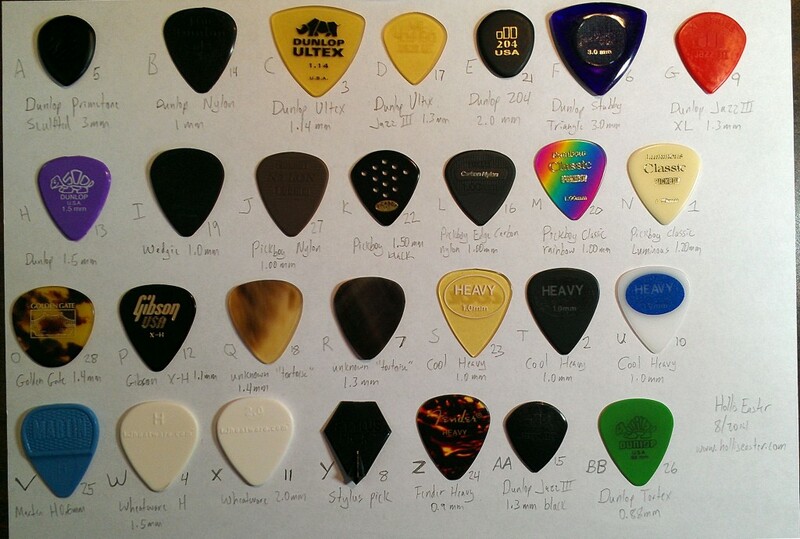 This is the answer key for my Mandolin Picks Comparison article. If you haven’t read that already, please consider visiting that page first so you can hear the sounds without bias. To identify the picks and hear which sounds go with which mandolin picks, scroll down. Remember to leave a comment with your thoughts about how the different picks compare with each other, and check out my article on making your own mandolin bridge!